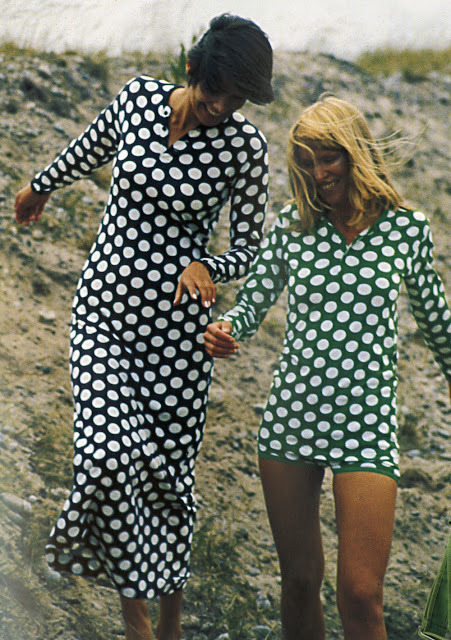 Marimekko was one of the first industrial design companies in Finland, founded in 1951. In the early 60's Vilmo and Armi Ratia, owners and founders, asked artist friends to contribute graphic designs to their textiles, establishing fashion and textiles as an industrial art. Still going strong, the brand opened a concept store on 5th avenue in NY 2011.